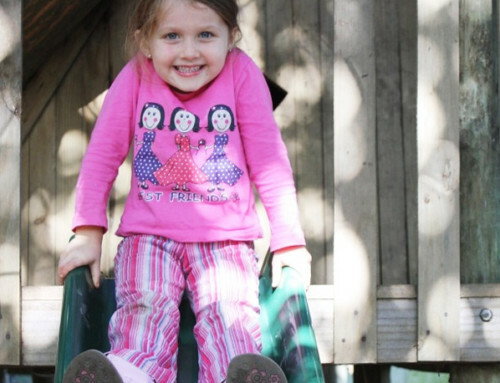 We have all seen it – the minute a young child spots a jungle gym the anticipated response is a dash in that direction to play, climb, swing, slide, hang and generally experience the full joy that only a child can with simple free play. The great thing about jungle gyms is the appeal does not lessen across a large age span – children from the age of 1 to 10 all seem to equally love the thrill of playing on a jungle gym. In addition to a child’s great love for this simple piece of play equipment are the many health benefits associated with Jungle Gym play. Muscle tone, coordination, balance and confidence – enough said? 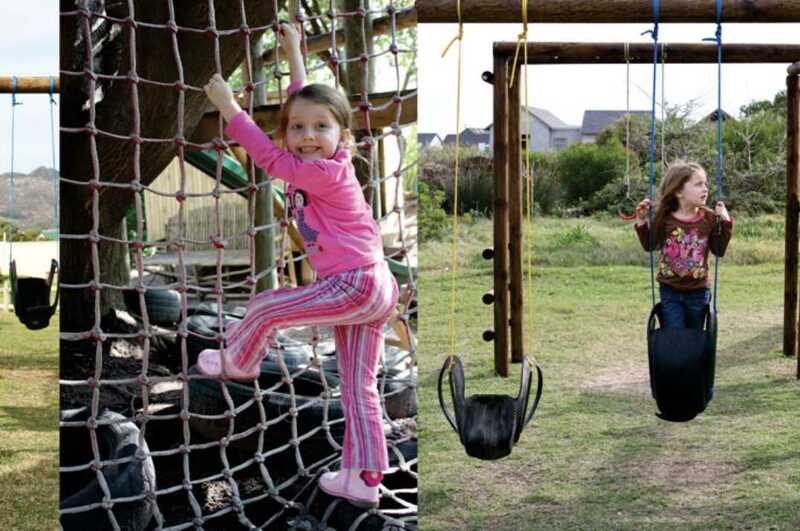 Children who regularly play on jungle gyms are developing and learning to utilise their large muscle groups. They are learning the capacity of their muscles, how to manoeuvre their bodies in the most proactive ways, to coordinate their movements smoothly and of course are learning to balance effectively. It is also a proven fact that children who are physically strong are more comfortable with their bodies and are therefore more confident. Kids that play on jungle gyms are generally more confident and rarely miss out on great activities due to fear, which if not addressed, can become an issue in adulthood. 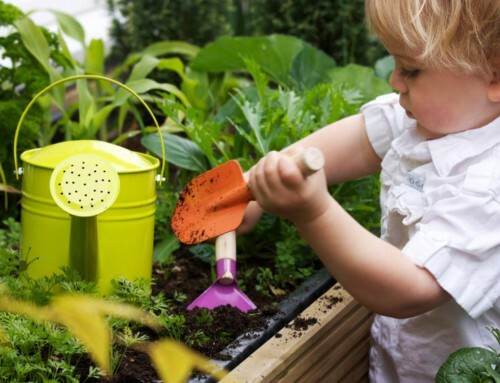 Developmental play, learning to share and the use of the imagination – essentials to growing up! Occupational Therapists recognise Jungle Gym play as the best form of developmental play structure for young children. 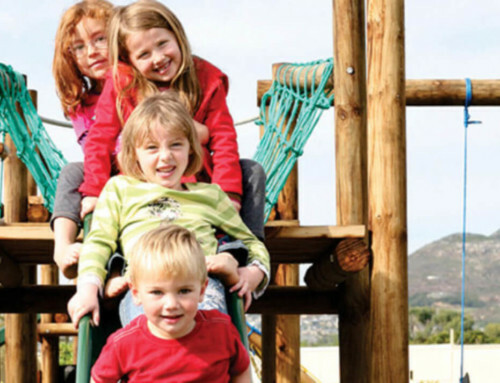 This form of free play encourages children to imagine scenarios in which they are part of on their Jungle Gym like a pirate ship on the stormy seas, a princess castle or an army boot camp. They are encouraged to use their imagination and creativity to produce their own form of fun. From these skills comes effective expression. Playing on a Jungle Gym alone is all fine and well but it is even better to play with a friend or family. In order to play effectively, children need to take turns on the equipment like the slides or the ramps and this of course encourages the concept of sharing and general cooperation. Playing with your child outside on the Jungle Gym is a great way to bond, teach, spend time and chat to your child. It gets you active, you all get some fresh air and believe me, your kids WILL remember that you took the time to play with them outside. With the Pole Yard DIY Predesigned Jungle Gym Kits you can take it one step further and even build the kit with your kids. An amazing bonding experience neither you nor your kids will ever forget. No pressure LOL. 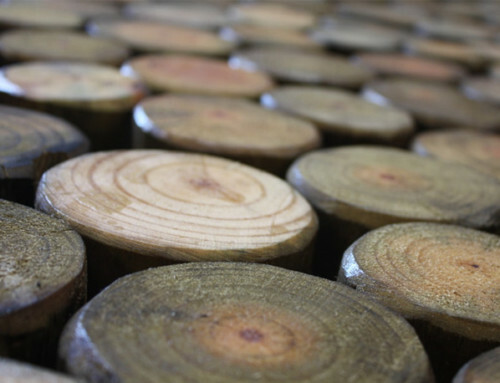 If that’s not your bag (the installation thing) – no worries, The Pole Yard can recommend some great installers to help you out.